Homeowners insurance typically covers owner-occupied single-family residences, which means if your home is occupied by tenants, you are not covered. For properties rented out on a long-term basis, landlord insurance is essential. 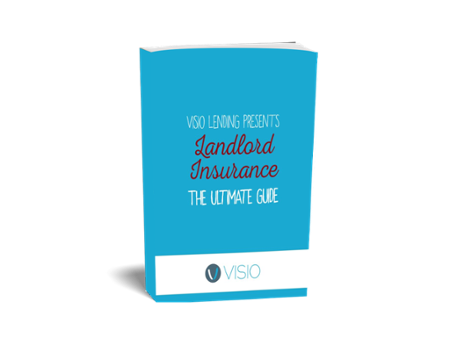 We’ve compiled some of our best resources on everything you need to know about Landlord Insurance. Landlord Insurance policies are often 20-30% more expensive than homeowners insurance policies, yet they include the necessary liability protection landlords need. As a landlord, you have an increased responsibility for injuries on the property, so you need that extra layer of liability protection. Property Protection: Covers damage to property structures such as rental property, garage fences, etc. While landlord insurance policies vary by provider, there are typically three levels of dwelling policies you’ll encounter: DP-1, DP-2, and DP-3. An umbrella policy is a policy that offers liability protection beyond your standard dwelling policy. The simplest policies start at an extra $1 million in coverage, which can be extremely helpful in the unlikely scenario of an expensive lawsuit. Renters Insurance is luckily incredibly affordable. Water damage often has the most exclusions. IF you act as your own contractor for the property, your liability coverage will not apply.